CAT5e High-Density Feed Through Patch Panels from Networx® will maximize your network performance and will keep up with even the greatest of changes in your network. Made from black electrostatic powder-coated steel these feed through patch panels can stand up to even the most extreme conditions. All Networx® Feed Through Patch Panels come fully loaded with high quality Networx® CAT5e Feed Through Couplers. Networx® CAT5e feed through patch panels are rated up to 1Gbps and meet or exceed the TIA/EIA 568-B.2 industry specification. The space saving design of these patch panels means that they will fit into the standard 19 inch cabinet and take up 1U/2U depending on the model. 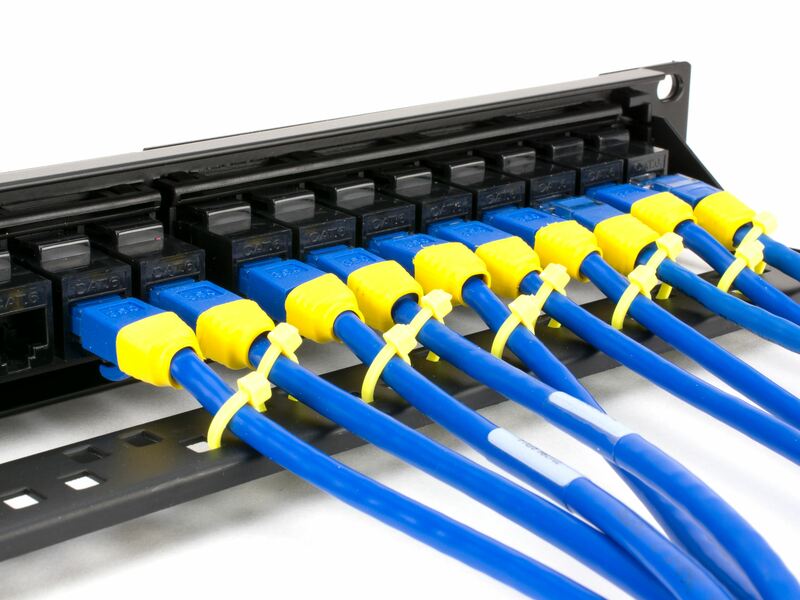 All Networx® Patch Panels feature quality UL Listed Networx® CAT5e Feed Through Couplers.